www.gypsyquill.com (before the upgrade of this new site, the old site had close to 18,000 hits). FOR THE BEST OF PERSONAL MEMOIRS! Book author Gypsy Quill,known for his unique true stories gaurantees to fill your appetite with his new book series. . . .
As listed on: Amazon.com Googlebooks.com Barnes&Nobles.com, Xlibris.com, and more!Or check out your local book store. It is a personal memoir, a must read you will trully enjoy. 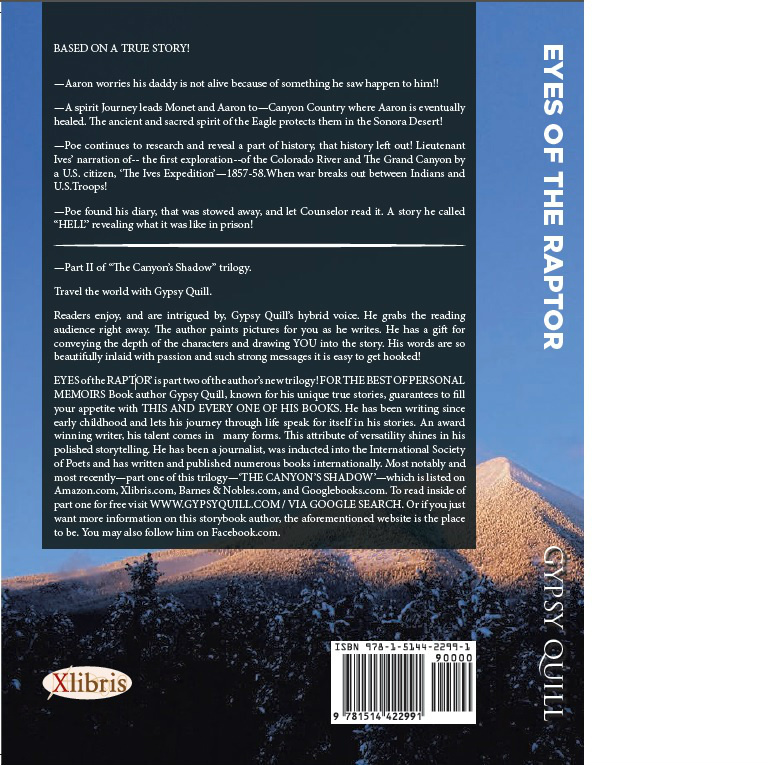 UPDATE: Part II of the series 'EYES of the RAPTOR'is NOW AVAILABLE and feel free to email him about it, or anything you desire to at: gypsyquill@gypsyquill.com Or--very easily send an email from this site on the 'CONTACT' page. 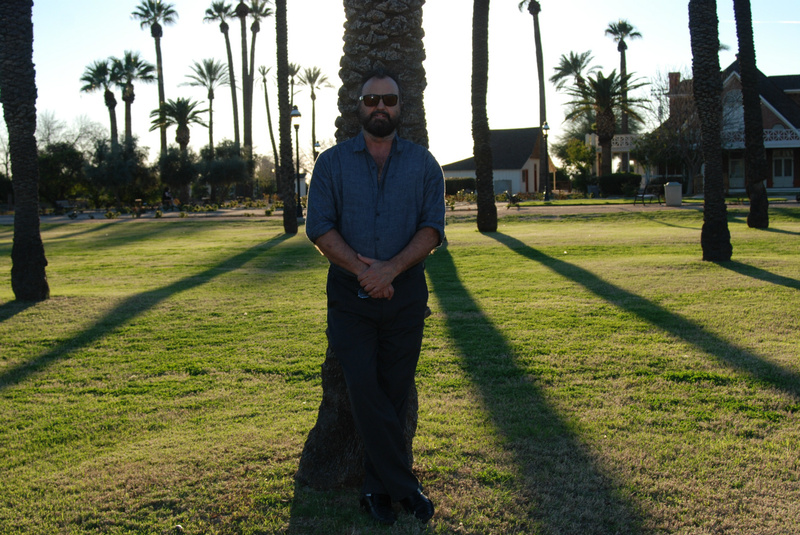 Gypsy has travelled around the world and has a whole library of true stories coming your way. He has been writing since early childhood and has much more to tell. Stories about families from the countryside of Leicestershire, just north of London, England, to the wine country of Corleone Sicily; settlers in the first colony of Richmond, Virginia, to various places in the U.S. 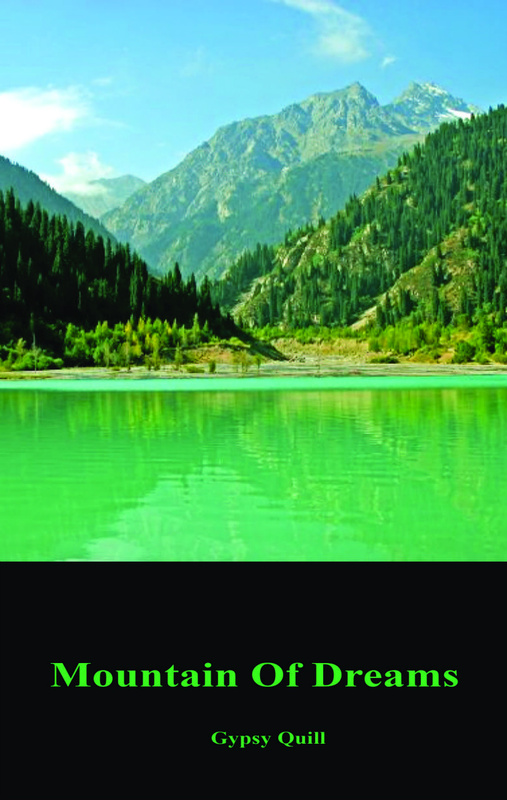 Stories about ancients who traversed from Siberia to the Grand Canyon, untold history! We hope to give you a lot to enjoy!! WHAT CAN PEOPLE FIND ON www.gypsyquill.com. ? *UPDATE-THE ONLINE STORE IS NOW OPEN !! 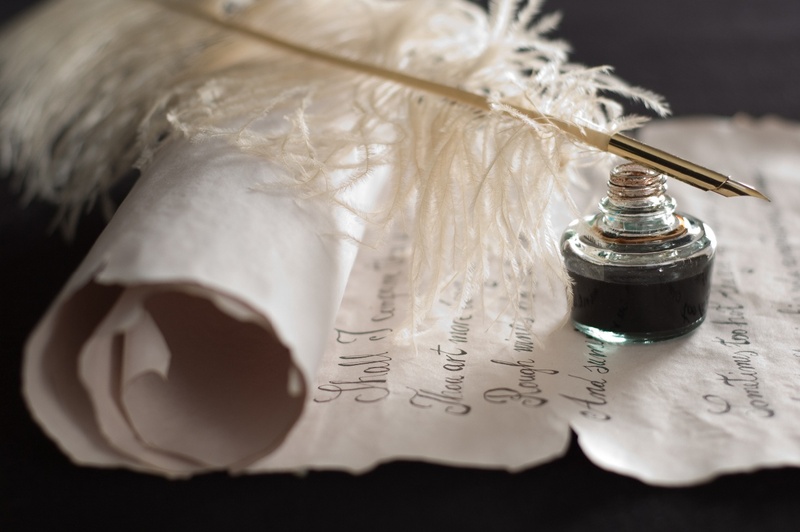 THIS IS A WEBSITE WHERE YOU CAN LEARN ABOUT GYPSY QUILL AND KNOW WHAT TYPE OF STORIES HE WRITES.GYPSY QUILL BOOK LISTINGS AS THEY ARE PUBLISHED! Along with press release and other information. AN EASY AND QUICK WAY TO BE RE-DIRECTED SPECIFICALLY TO HIS BOOKS (see his blog page), AS SOLD ON AMAZON.COM, BARNES AND NOBLE.COM, XLIBRIS.COM, GOOGLEBOOKS.COM, -- TO EITHER READ INSIDE FOR FREE /AND OR BUY COPIES. E-books are available for only 3.00 and many deals offered from the aforementioned websites. Gypsyquill.com will offer sales prices from time to time.Or you can feel free to email gypsy to ask about it from this site. 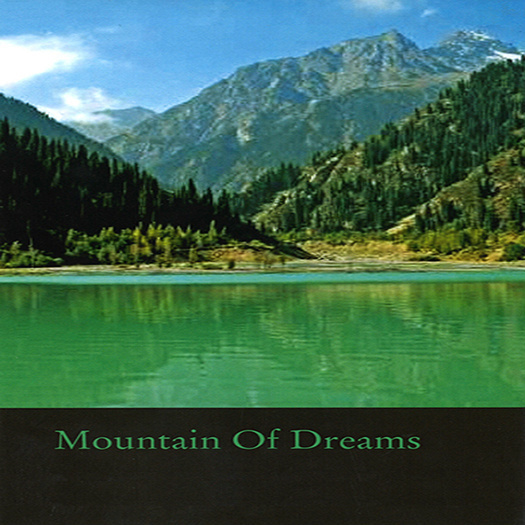 ‘TEN MINUTE MOVIES/MUSIC’ of beautiful serene nature, which you can watch for free! !Here on Gypsyquill.com you will learn about whatever Gypsy is researching at that time, or showing you through his eyes, so as to be entertained with --"Peace of mind, Peace of heart, and Peace of soul." UNTOLD HISTORY THE WORLD NEEDS TO KNOW--Read about the Ives Expedition--a part of history of the Golden West, the history books left out. And more coming soon! 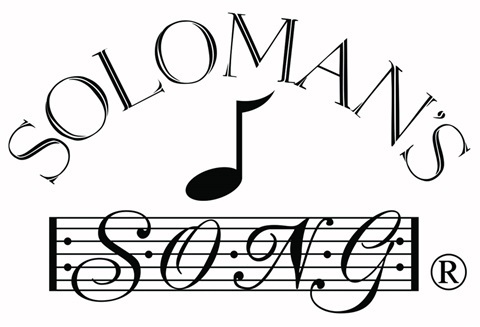 "SOLOMAN'S SONG" is sponsoring and managing the online store-WWW.GYPSYQUILL.COM and will continue to build it bigger and better, more and more. So please review our products at the store. We sell Gypsy Quill's books at half the price of Amazon , and the rest of the merchants you will see them listed for on their sites(see "blog"). There are new products listed at this store, with more coming! --Unique True Stories with a strong message, but very entertaining as well! A close up look at nature scenes accompanied by music, in a way that exploits the Sonora Desert and much more. Book Sales to lower the price at times. Updates on the Author Gypsy Quill even direct contact by email from this site so as to communicate about any of his books and more. WHAT ARE OUR PRICES?---At this time the books are being sold on the aforementioned websites at their own prices, but at times the same books will be offered here for as low as 12.00 and up. Plus tax,shipping and handling. The online store is now open for service but products are limited at this time as it is under construction. Novels are priced at 14.00 right now !! 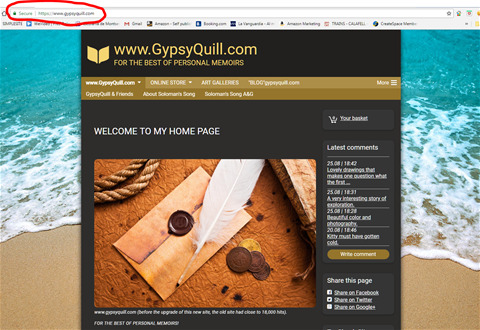 WHY SHOULD PEOPLE TAKE A CLOSER LOOK AT MORE PAGES ON GYPSYQUILL.COM ? ---You never know when there's gonna be an offer for a low price. Or the next book will be in print. There's always more additional pages added with more 'TEN MINUTE MOVIES' that are fun soothing and educational and absolutely free. And there's more to come in the near future.The way to view the short films/music... is run your cursor on to the page button at the top of this page that says... 'MORE'. When you do,you will see a drop down page with a number of catagories with page titles that will appear under that button. There are ' Ten Minute Movies' and much much more! 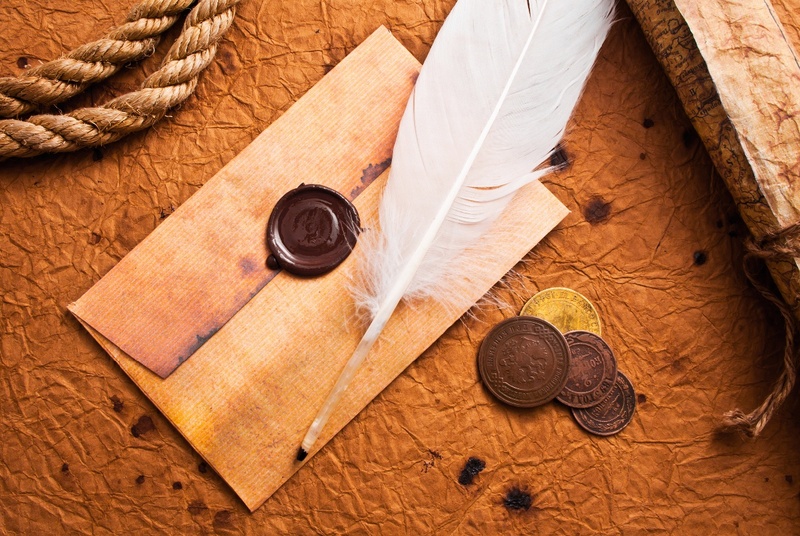 HOW CAN VISITORS CONTACT GYPSY QUILL? EYES of the RAPTOR~part II of the series. 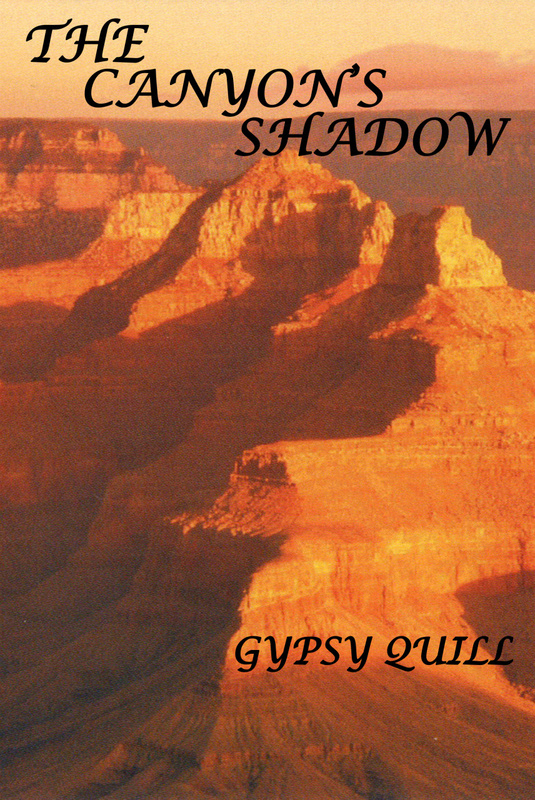 For a description and more information on this book (see Gypsy Quill's Books page) on this site. 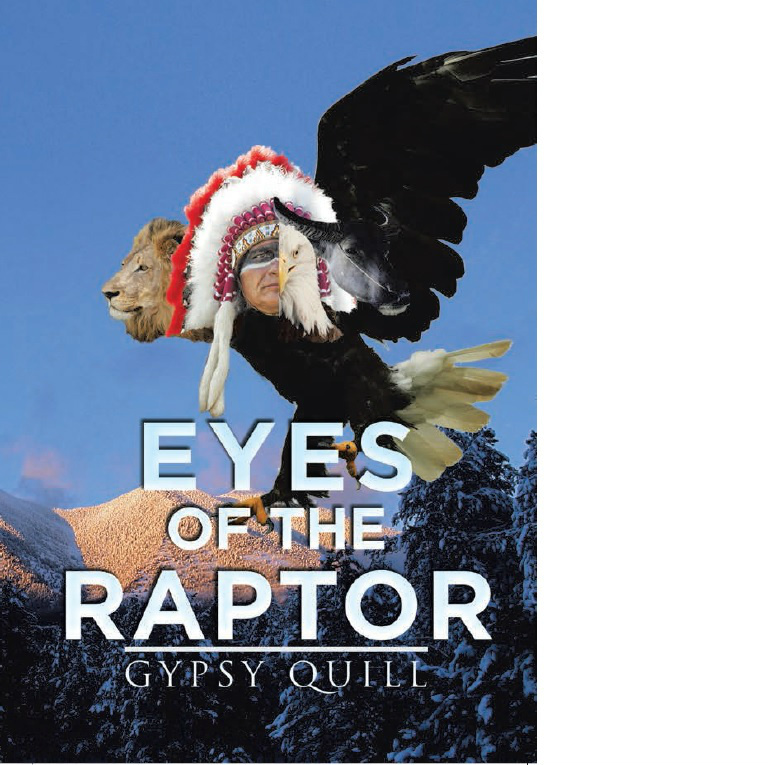 Fifty pages of epic poetry by Gypsy Quill. ----Always check the STORE PRODUCTS PAGE for updates!! THERE, YOU CAN REVIEW WHAT IS IN STORE AT THIS TIME AND WHAT IS COMING SOON! Just click on the page title that says "STORE PRICES" . And beneath that tilte page, you will see another page listing called "STORE PRODUCTS." Click on that.